Bullying Among University Students is a pioneering collection of knowledge and evidence exploring the under-researched phenomenon of bullying in universities. Abusive behaviour amongst young people is a serious and pervasive problem that is exacerbated by the rapid advances in electronic communication. In this book, the authors highlight the problem and proceed to facilitate new practices and policies to address it. The book is edited by Helen Cowie and Carrie Myers, published by Routledge (September 2015). Helen is a Emerita Professor at the University of Surrey in the Faculty of Health and Medical Sciences and research supervisor at Regent’s University. She is Fellow of the British Psychological Society and joint Chair of the European Network for Social and Emotional Competence (ENSEC). 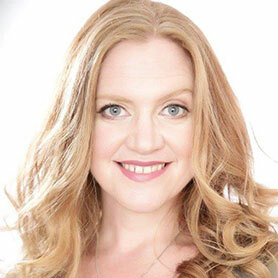 After gaining a PhD at London University on the topic of children as creative writers, Helen taught and carried out research at Sheffield University, Roehampton University, and the University of Surrey, specialising in the fields of cooperative group work in the classroom, the prevention of bullying and the promotion of emotional health and well-being in children and young people. For over 25 years she has specialised in strategies to counteract school bullying. Carrie joined City in 2006 as a lecturer in Criminology in the Department of Sociology. After completing, at the London School of Economics and Political Science, an Economic and Social Research (ESRC) - funded PhD on School Violence and Bullying, she spent two years as a Post Doctoral Research Fellow in the UK Observatory for the Promotion of Non-Violence within EIHMS (European Institute for Health and Medical Science) at the University of Surrey. 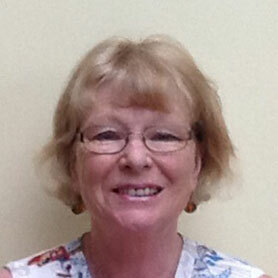 Her research specialisms are primarily in the fields of youth crime, bullying and victimisation processes. She has published extensively on these topics in a range of journals and book chapters. Carrie is a member of the British Society of Criminology and country co-ordinator of the European Network for Social and Emotional Competence (ENSEC). 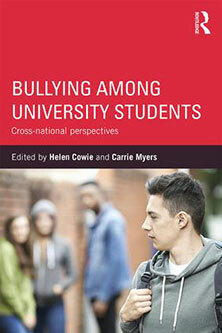 Her latest book, co-edited with Helen Cowie, is Bullying Among University Students. The launch will consist of an introduction and talk with Q & A; refreshments will be served throughout the event. Please register to attend.